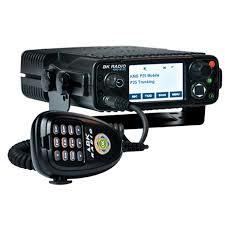 Meet the KNG Series Mobile, the industry’s first mobile radio with a touch screen display. 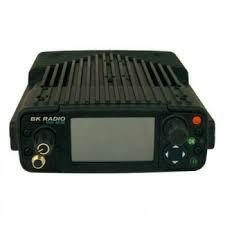 The KNG Series Mobile offers exceptional features in a standard size package for both mid and high power applications. Offered in four frequency bands and two power options, 50 or 100 watt, the KNG Series Mobile is smart and easy to customize to fit your everyday needs. Weight w/ Battery 6.5 lbs. Narrowband specifications are denoted in parenthesis.